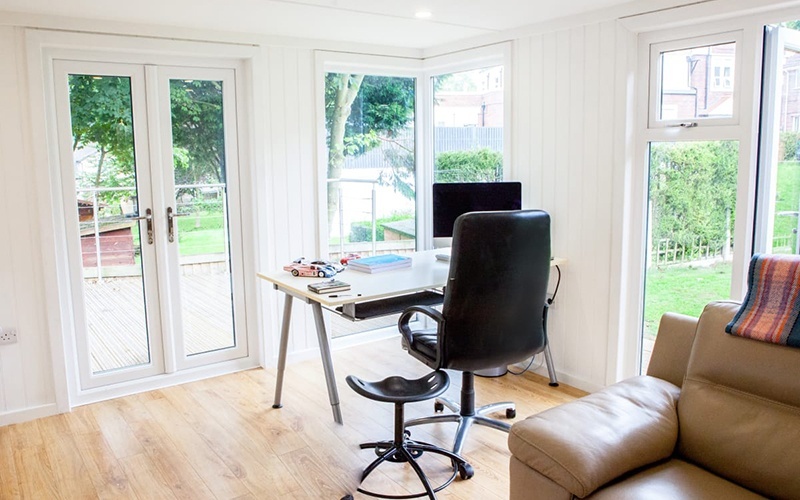 Are you needing extra space in your house, but aren’t wanting to go through the hassle of upsizing or the lengthy process of applying for an extension? 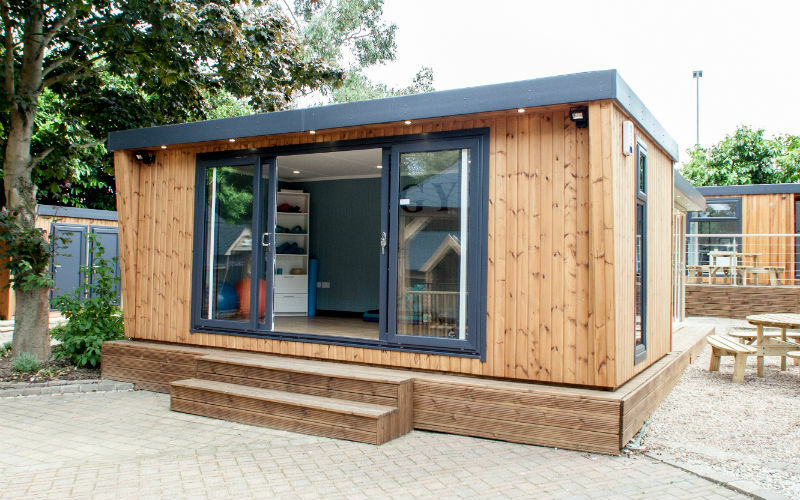 Maybe you are looking to use your garden space more effectively and efficiently? Well, at Cabin Master, we have just the solution for you. As we get older it becomes increasingly harder for our bodies to adapt to the colder weather. We become more susceptible to colds, heart problems and may have health related problems due to arthritis. It's vital that we keep ourselves warm to stay healthy. However, with rising energy costs it is becoming increasingly difficult for people to keep their homes warm and cosy in the winter months. 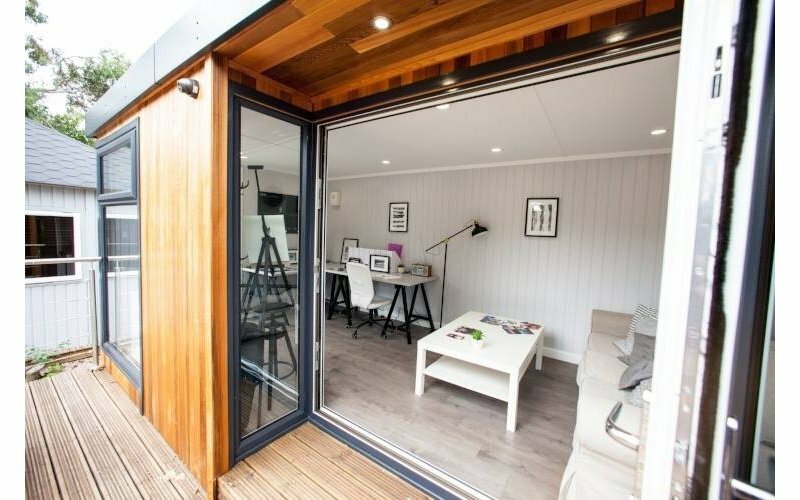 One good piece of news is that if you choose to have a garden room, then it will stay warm all year round, even in the depths of winter. 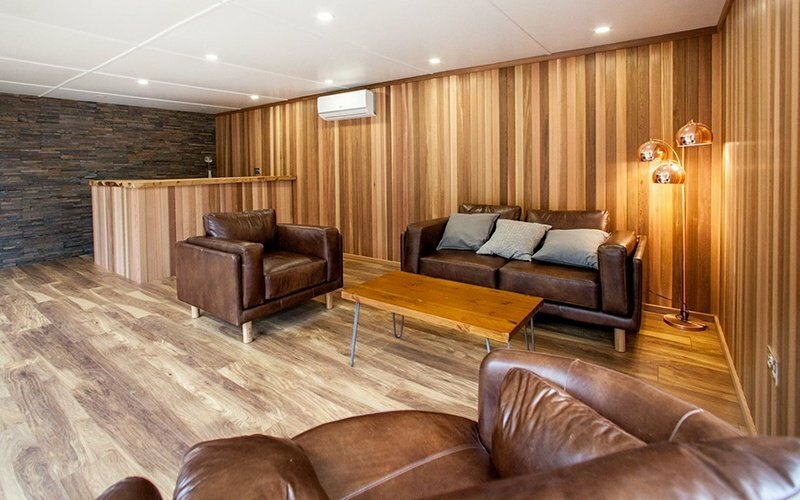 Below we explore the history of the wood cabin and how the modern garden room stays warm. 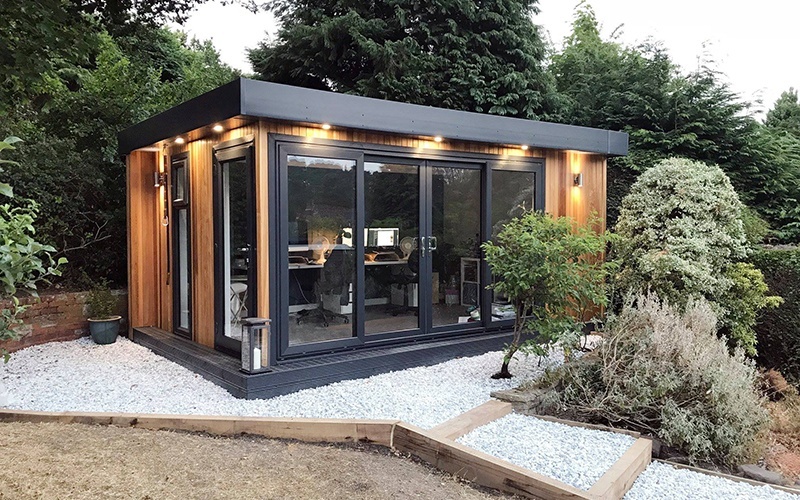 Garden rooms have traditionally been seen as a single-use space: an office, a functional storage area, an entertainment space. 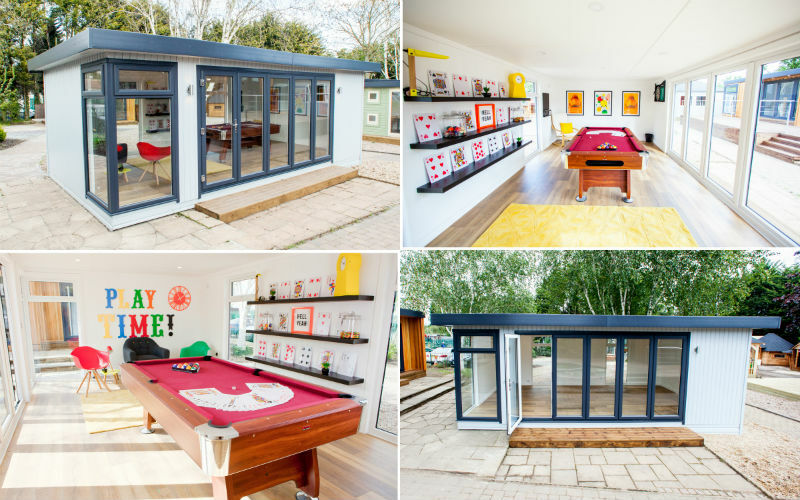 These are all great uses and suit the remit of an ideal garden room for many. 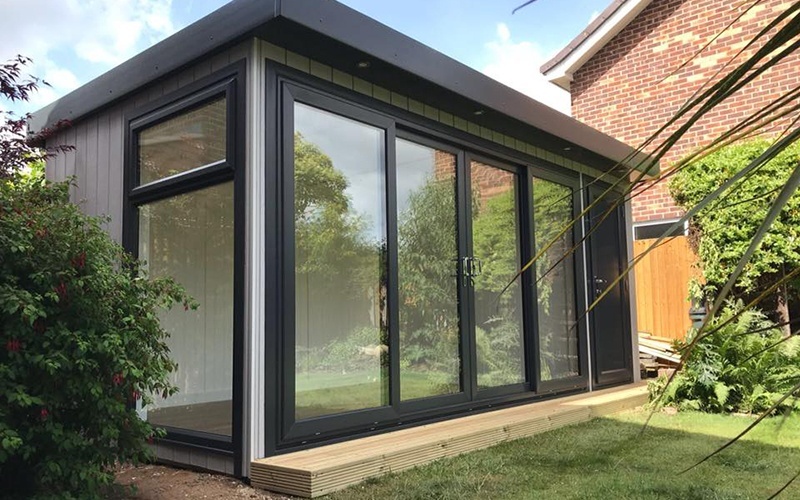 However, combining the functions of your garden room will open up a new world of possibilities and transform how you approach your living and working spaces in and around your house. Motivating yourself to obtain a gym membership, actually go to the gym and then keep returning can be a bit of a challenge. That's why investing in your own home garden gym room can be a perfect solution. 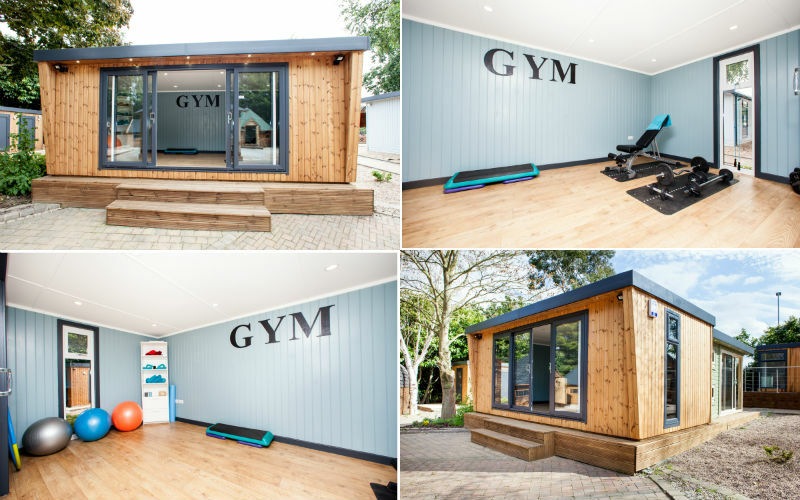 Below we discuss some of the advantages that a home gym in your garden has over an external gym. Think back to last January. Was one of your New Year resolutions to incorporate more exercise into your daily routine? According to Forbes, only 20% of people actually stick to those resolutions.